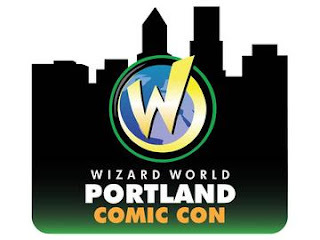 I've put my application in to cover Wizard World Portland as a member of the media as I have for Cherry City Comic Con, Rose City Comic Con and EUCON last year. I'm still very hopeful, and I've already lined-up artists Michael Golden and Arthur Suydam to do covers for Comic Book Covers 4 Cancer. 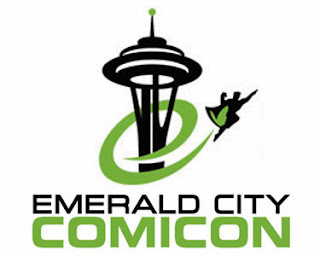 It's been a few years since I've been able to go to Emerald City ComiCon. I wasn't actually planning on going this year, but one of my best friends asked if I would like to go... and we have free lodging courtesy of our McMenamins passports at their newest property; Anderson School. The unfortunate side is that we're only going for Sunday, but that is helpful to me as the last time I went I didn't get to do anything because of my relentless pursuit of getting autographs from too many people. I am really looking forward to possibly getting a cover done by Chad Hardin and am really excited to get the chance to meet Fiona Staples... as Saga has become one of my favorite trades to read. 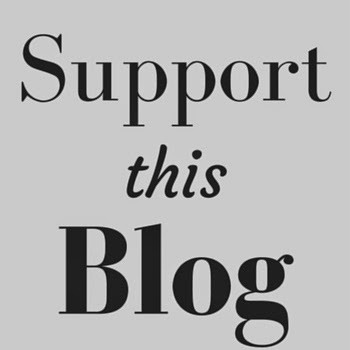 As more artists get announced, I will probably reach-out to a few others for covers for our cause. 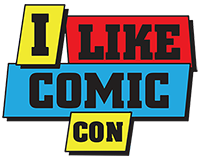 I've reached out to see if I can get a table or booth for Comic Book Covers 4 Cancer at this years event; but I haven't heard anything back yet. I'm looking forward to going to this hometown event. 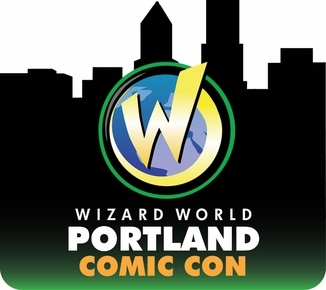 There hasn't been any artists announced other than Mike Grell yet... but from what I heard from the CCCC director at NW Comic Fest, this should be an epic show! 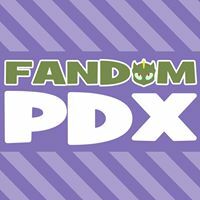 Northwest Comic Fest debuted last year. 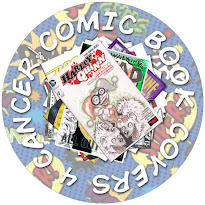 It was the first time I was able to have a table to help promote Comic Book Covers 4 Cancer, and it was incredibly helpful. 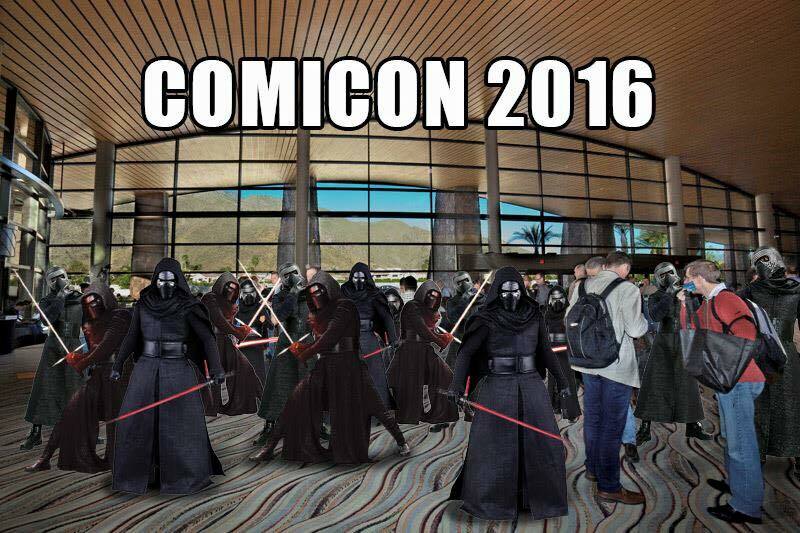 This year, the director is trying something new by offering the chance at a free comic con. 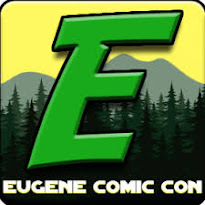 He has a Kickstarter going, and you can click the link on the NW Comic Fest logo to go there. It'll be interesting to see what comes of this. 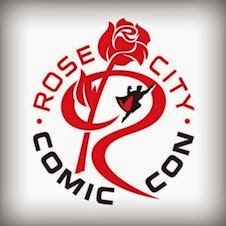 Rose City Comic Con is one of my favorite, local cons. 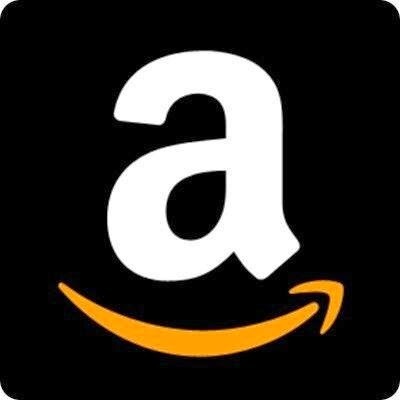 I'm hoping to be able to cover it again this year as last and would like to try an enlist more artist to help support Comic Book Covers 4 Cancer. 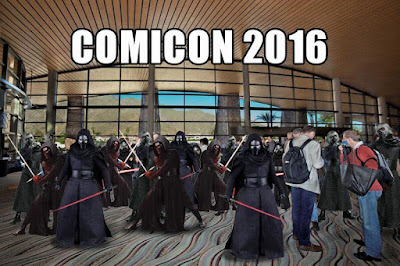 Last years EUCON was great. I look forward to going back this year. I'd love to cover it again.